Insulin is a hormone which is secreted by the β-cells of the pancreas. It has a major role in glucose metabolism, the main energy pathway of the body, as it induces cells to uptake glucose. Diabetes is caused by issues with insulin production or activity. Type I diabetes is an autoimmune disease causing the body’s immune system to attack the β-cells, causing an insulin deficiency. Type II diabetes occurs after prolonged high blood glucose levels cause the body’s cells to become less sensitive to insulin. 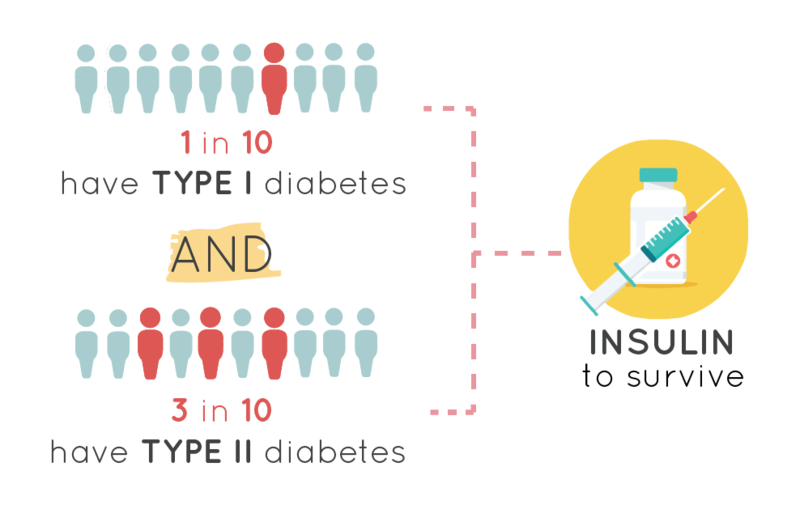 All type I diabetes patients are dependent on insulin to survive, and 3 in 10 type II diabetes patients are dependent on insulin. Insulin is usually delivered to the body through an injection into the bloodstream. As the global incidence of diabetes has risen, so has the price of insulin. 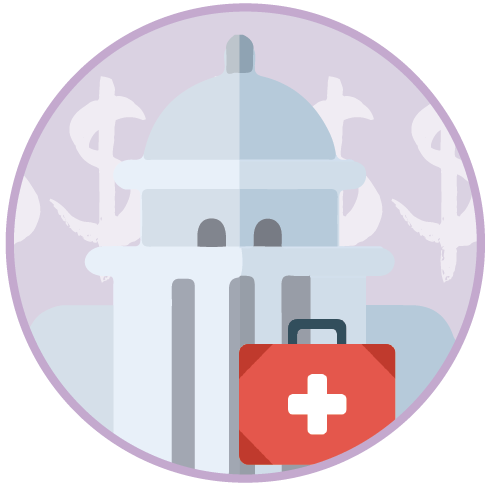 Governments that cover insulin for their citizens under public health insurance schemes are left to shoulder the price of insulin at a great financial cost. For those who do not have access to insurance, the price of insulin has reached a point where it is completely unaffordable for many people. These people are left in near impossible situations, in which they are forced to make difficult sacrifices to survive. Furthermore, many insulins are also required to be kept at low temperatures. 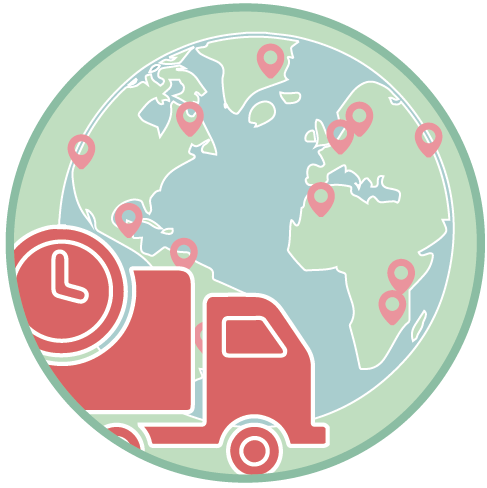 This poses difficulties for transportation of insulin, especially in remote areas where insulin transportation and storage facilities are scarce. Consequently remote areas, particularly in developing countries, can frequently experience insulin shortages, further increasing insulin prices and leaving many unable to obtain insulin. Overall, the global issues of insulin affordability and accessibility pose dire problems for millions around the world. If there was an insulin that was both thermodynamically stable and cheap to produce, these problems could be overcome. Simplifying the production method of insulin would reduce the costs associated with producing insulin, allowing the overall price of insulin to be reduced. Furthermore, a more stable insulin would be much easier to transport as it would not require any specific conditions to be maintained over long distances and long periods of time. Reducing costs associated with insulin transportation would also allow for reductions in the price of insulin. Human proinsulin, the precursor to insulin, is an 11kDa molecule made up of three chains: an A-chain, a B-chain and a C-chain. To make active insulin from inactive proinsulin, the body cuts the C-chain off from the proinsulin, leaving the A and B chains of the active insulin. Human Insulin expired from its patent in 1996, but since then has remained at generally low levels in the market due to the introduction of insulin analogues. However, the WHO note that these analogues are no more beneficial than human insulin . Recent investigations into insulin production have focused on single-chain insulins. These are structurally similar to human insulin in that they lack the C-chain, and only contain the functionally active A and B chains joined by a linker peptide. Single chain insulins are regarded as being more stable and more active than proinsulin, making them an increasingly viable alternative to human proinsulin. For more informaiton, please see our Design Page. Our project aims to produce stable insulin using an efficient, cost-effective and simple method. 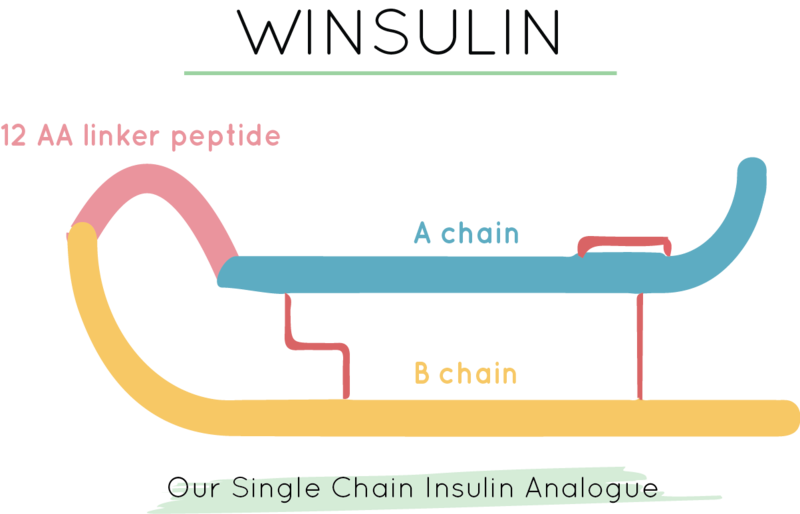 We produced a proinsulin identical in sequence to human proinsulin, and we also designed and produced our own single-chain insulin that we have named ‘Winsulin’. This method simplifies the molecular processes involved in directing insulin expression. This method is expected to enhance the folding of insulin, thus increasing the efficiency and safety of the insulin we produce. This method greatly simplifies insulin purification. The expression system performed is dependent on a molecular tag at the N-terminus end of the insulin. 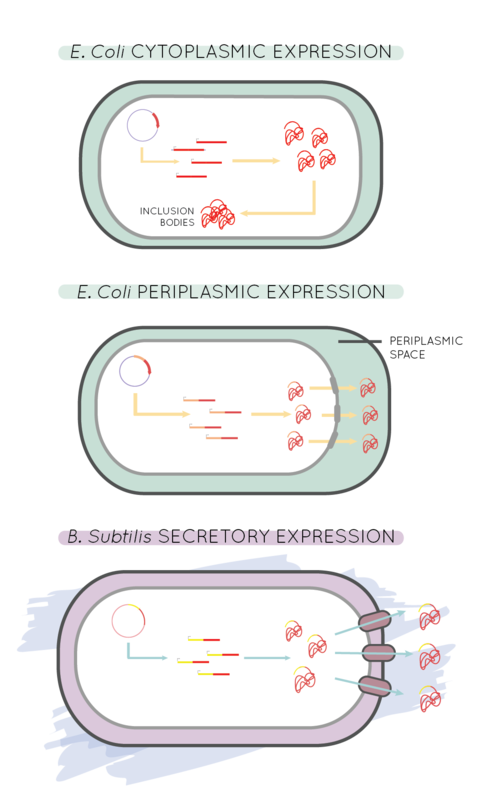 Ecotin is used to tag proteins for periplasmic expression in BL21 E. coli, while YNCM is used to tag proteins for secretion by WB800 Bacillus subtilis. Proteins expressed in the cytoplasm do not require a molecular tag. All of our insulin constructs also feature a 6x His tag for nickel purification, which is cleaved off in the final stages of production so as to not interfere with insulin activity. To find out how we designed our single chain insulin and each expression method to simplify purification; visit our design page. 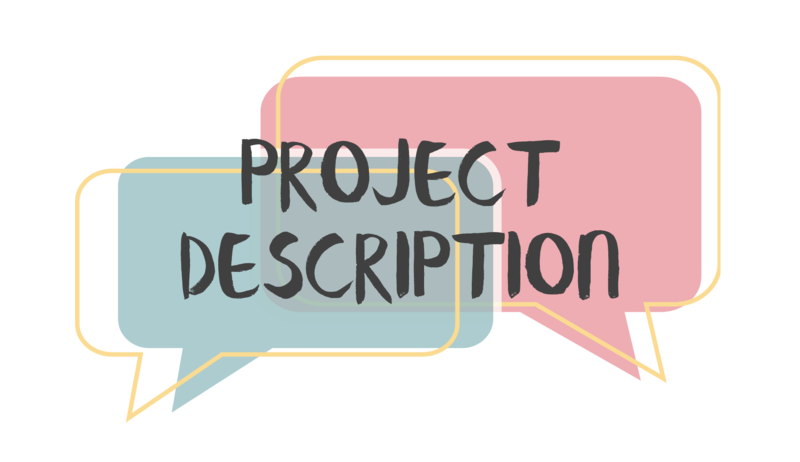 Our project began as an initiative called Open Insulin. 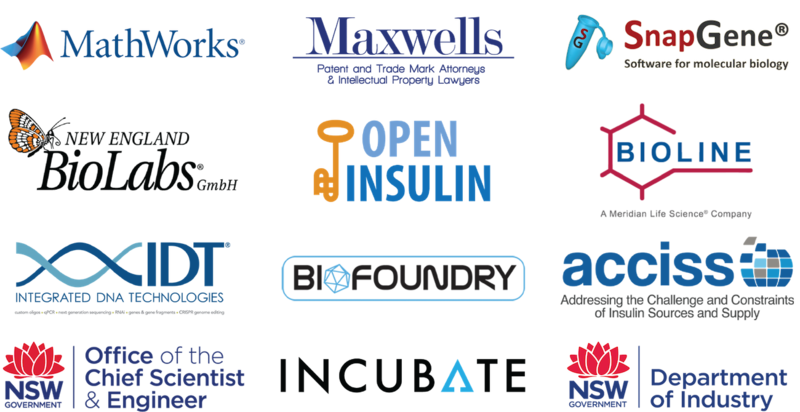 This initiative aims to create open-source insulin and was set up by Counter Culture Labs in California. The biohacker group Biofoundry in Sydney then became involved through a collaboration with Counter Culture Labs, forming an Australian node of the project termed ‘Oligo2Insulin’. Our supervisor, Nick Coleman, then developed Oligo2Insulin into our iGEM project. In this way, the 2017 iGEM team has worked to continue an international effort to produce an open-source insulin. 1. WORLD HEALTH ORGANISATION 2016. Global Report on Diabetes.